We have inroduced another type of new Water purifier model this month. We hope you are interested in the product. 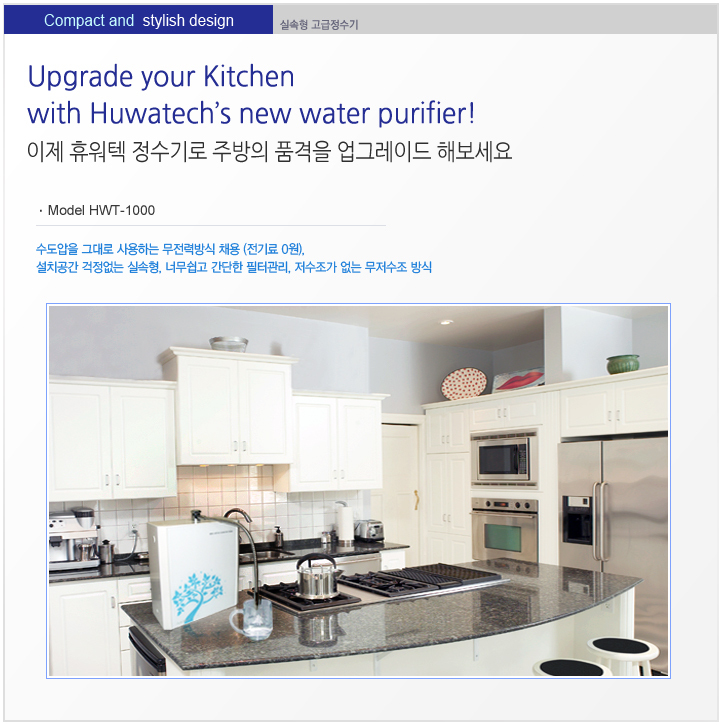 For more information, please visit "Stylish purifier" on Huwatech website.